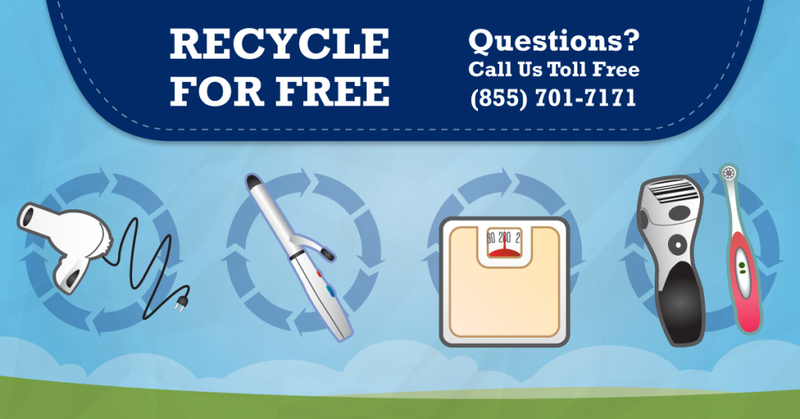 “Can I recycle my …?” is a question that we hear, often! Recycling has gotten a lot more sophisticated in the last number of years, and the items that you can recycle has grown considerably. It seems there are far more things that you can recycle than ones that you can’t these days. Or maybe that’s just our perception because you can recycle all of these items with us! Earlier this year we published a post about container recycling called: ‘Can I recycle this container?’ where we shared container recycling information. 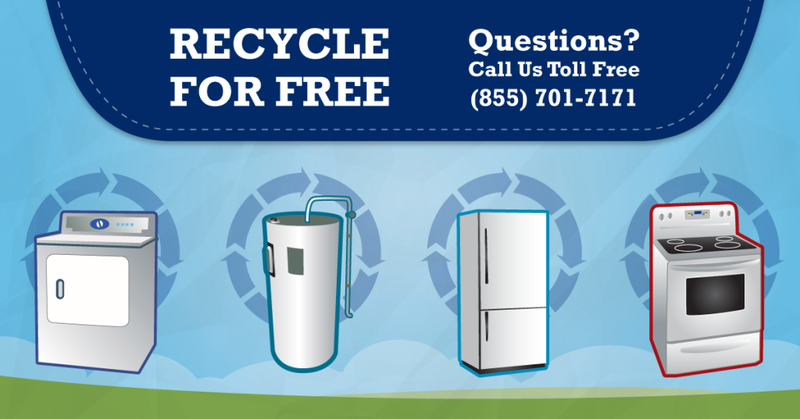 We’d now like to share some information on some other items that you can recycle that may surprise you. We’d like to thank ReGeneration for providing this list. They are a stewardship that manages the recycling of all the products below. Generally speaking, we all tend to view household hazardous waste products like the ones listed below as non-recyclable. I know that I did. But, these products can be recycled, and due to their extremely hazardous to the environment nature, they should be! 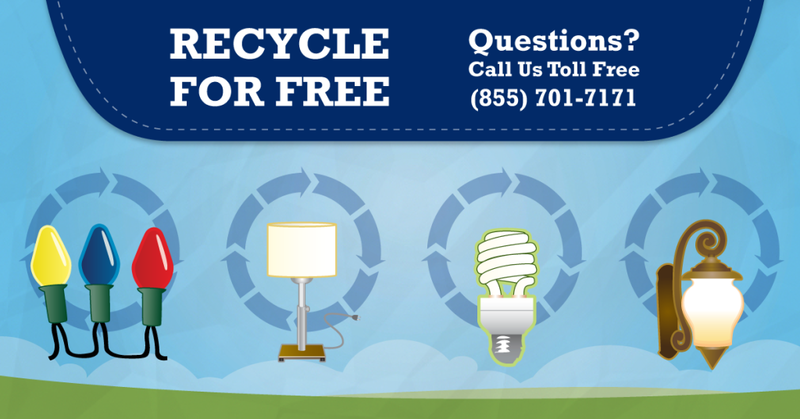 We are all pretty aware of the fact that light bulbs and lighting fixtures can all be recycled. But there are some more obscure items that are lighting related that can be recycled as well. If you are familiar with Regional Recycling you likely have seen our blog post on how to recycle smoke alarms. We’ve also sponsored a contest or two to encourage recycling them too! 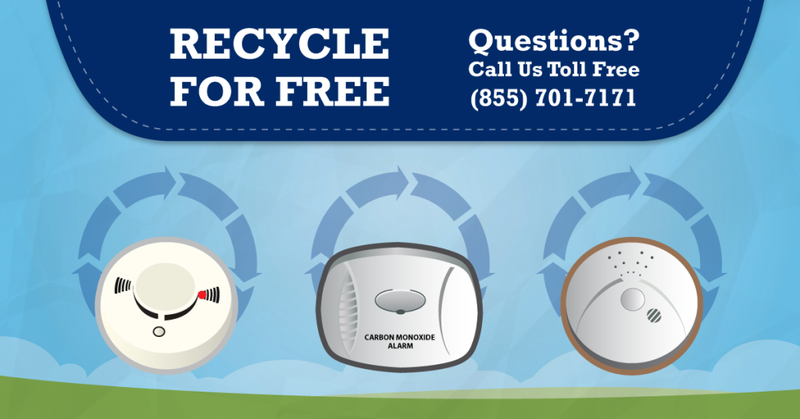 Due to the fact that smoke alarms and carbon monoxide alarms have a small amount of radioactive material in them, these items really do need to be recycled with us! Generally speaking, if it plugs in it can be recycled. While we recommend donating working items, and repairing worn items if they are beyond repair you need to recycle your small electronic devices in all areas of your home! Clocks and watches can all be recycled too! Can I recycle my craft equipment? Yes! If you are a crafty sort, your old crafting items can be recycled too! Even these odd little items are recyclable! We all have all kinds of personal care items that can be recycled when they reach the end of their life. There are probably one or two of them hiding in your washroom vanity! 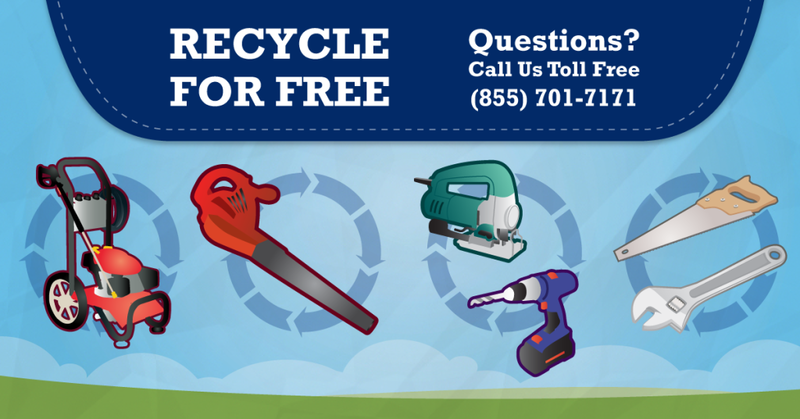 All types of outdoor home maintenance items can be recycled, and now that summer is gone we might as well see what tools can be recycled! 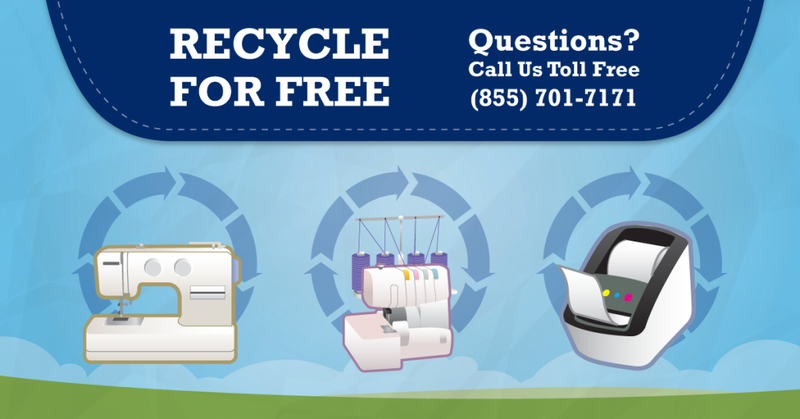 Most people know to recycle large appliances, but did you know that your built-in and portable appliances can also be recycled? 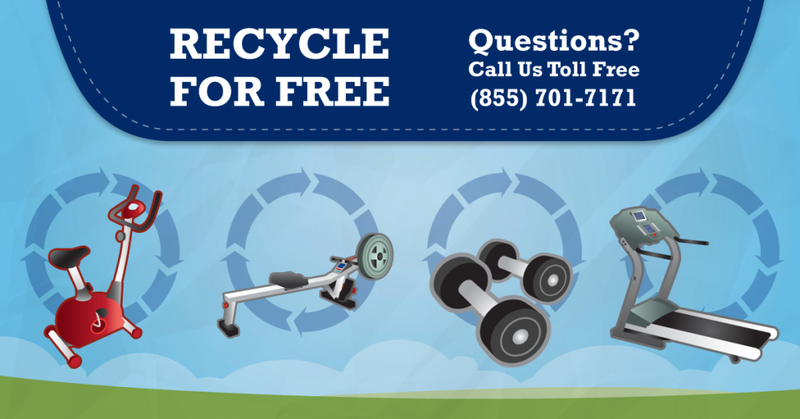 All of these items listed above can be recycled at one of our 8 Local Regional Recycling Bottle Depots near you! 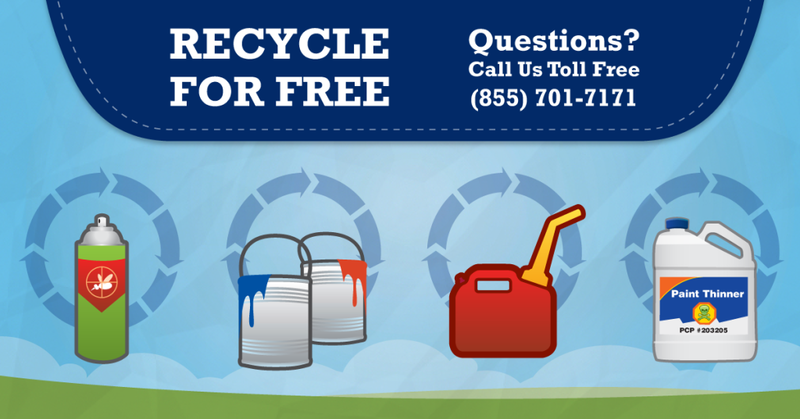 Stop by with your recycling and learn why we are your One Stop Recycling Shop! We look forward to serving you soon.